I must admit that I am not a fan of Lovebirds. 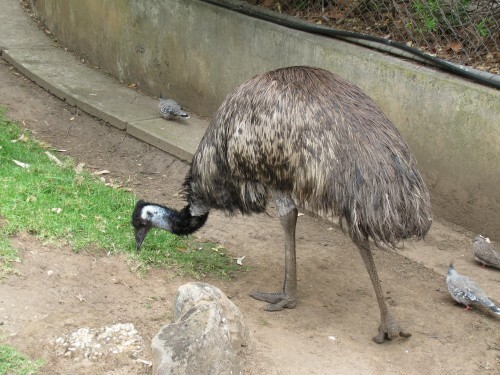 I have heard that they can be very aggressive as a cage bird. I am also wary that some will escape from captivity and establish feral populations here in Australia. This has happened with other species over the years and it would mean that they would compete with native species for food and nesting sites. Despite these feelings, I must admit that the birds shown in my photos today are attractive, so I can understand why some people would want to keep them as pets. 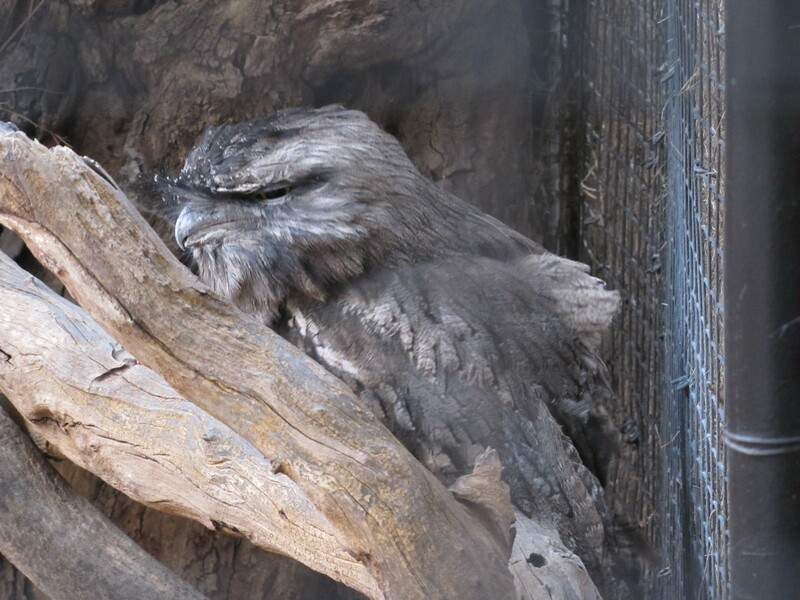 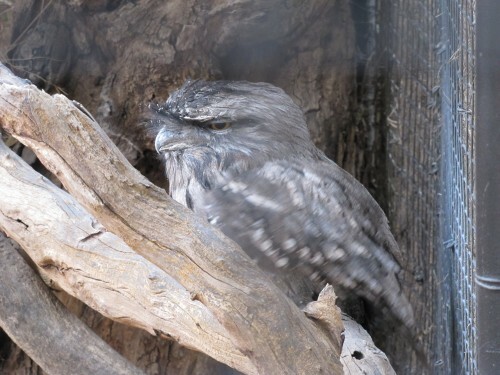 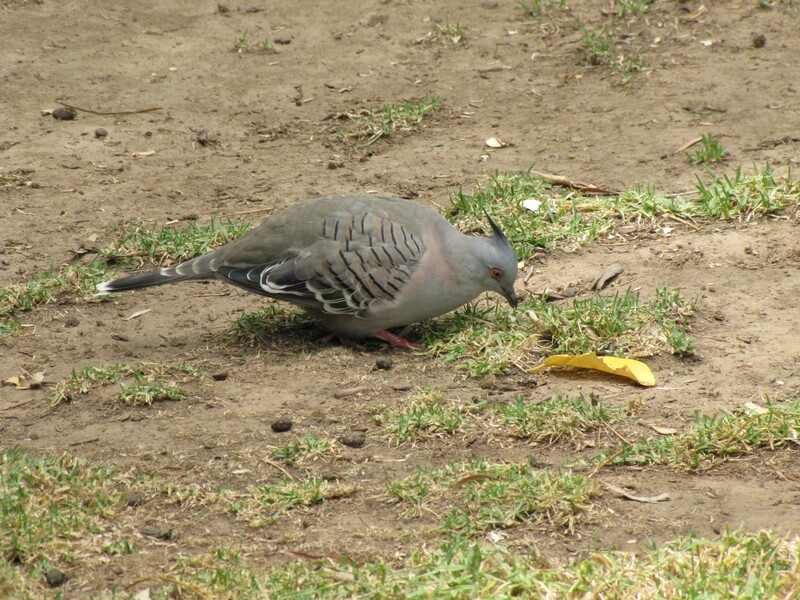 These photos were taken through the wire of an aviary in the Adelaide Zoo here in South Australia. 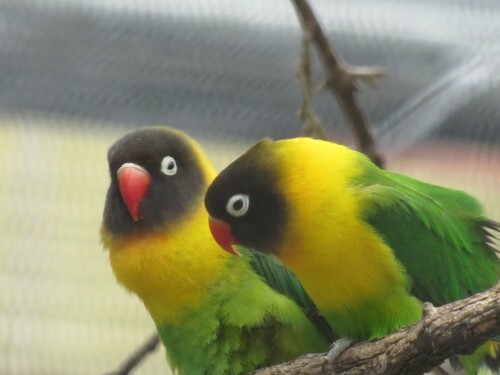 Yellow-collared Lovebirds are native to Tanzania in southern Africa. 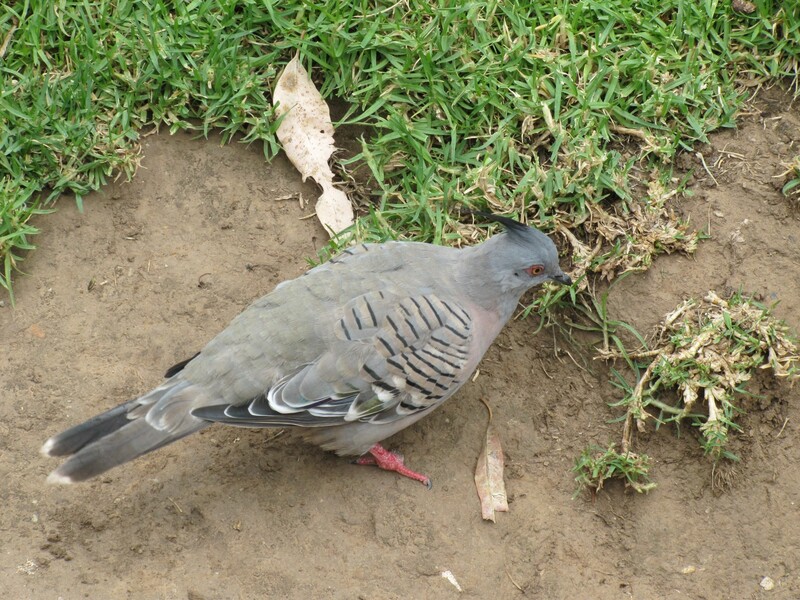 You are currently browsing the Trevor's Birding blog archives for May, 2013.